Many people have the habit of buying nail polish bottles wherever they find them. Some people may even have more compared to some salons. But the problem is, most of them don’t know how to store their nail polish. In case, you have like more than 200 bottles of nail polish, then you solid storage system to keep you nail polish safe. 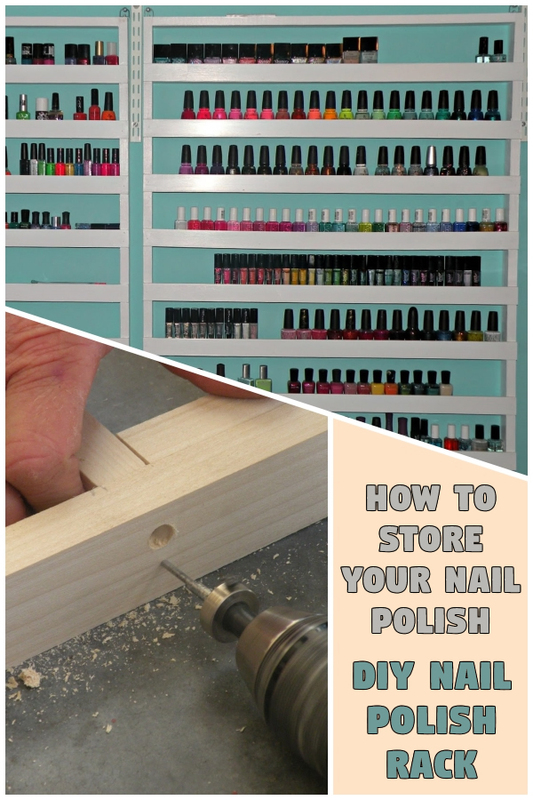 Here you can find the best DIY that you can build to keep all your nail polish bottles securely. 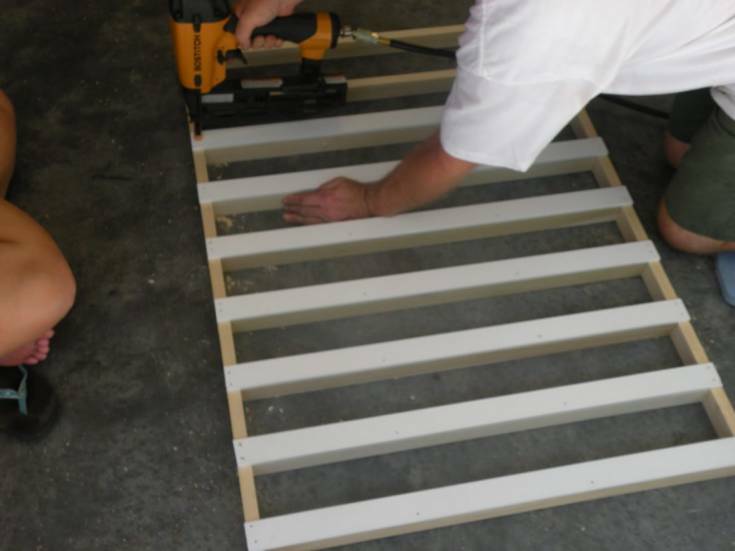 The supplies that you need include a bundle of 1×2 wood, nails, plastic lattice strips, wood putty, screws, white paint, and sandpaper. 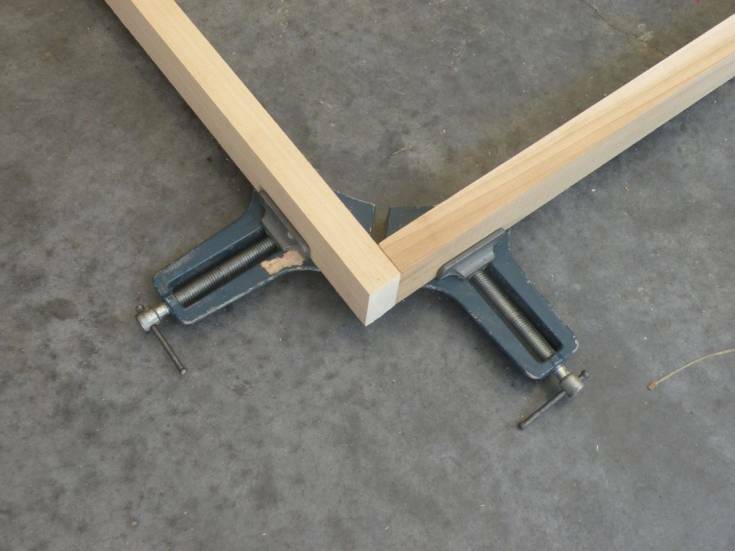 Now take a few 1×2 planks and assemble it as a frame, and fix the wood using the right angle clamps, these clamps can hold the wood together. 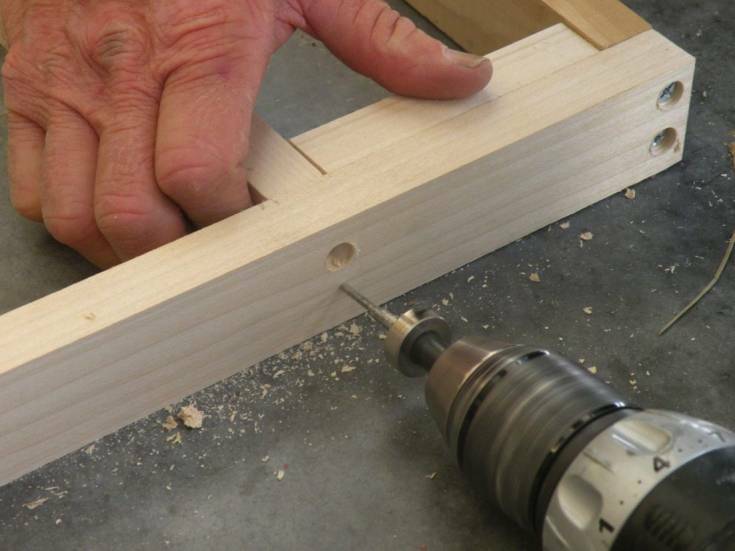 Take a drill to corkscrew the screws that can hold the frame strongly. 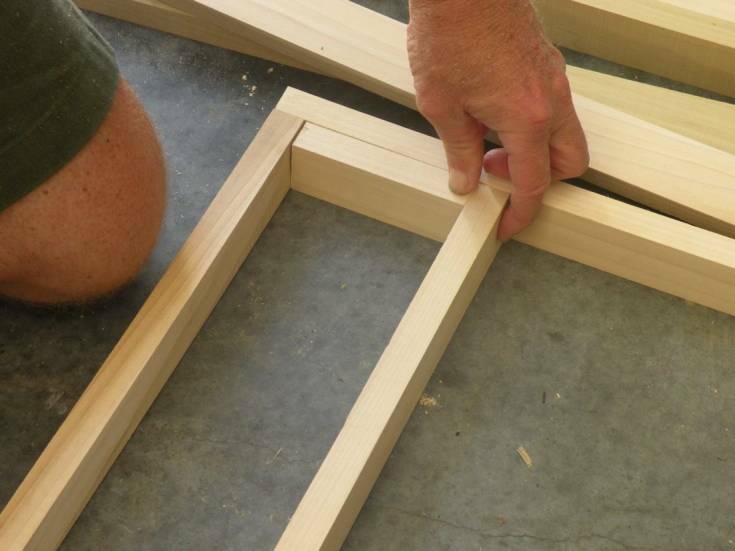 Now, take these pieces and fix it in the frame, before, that take the exact measurement and cut the pieces accordingly and make sure to have space between ea shelves. 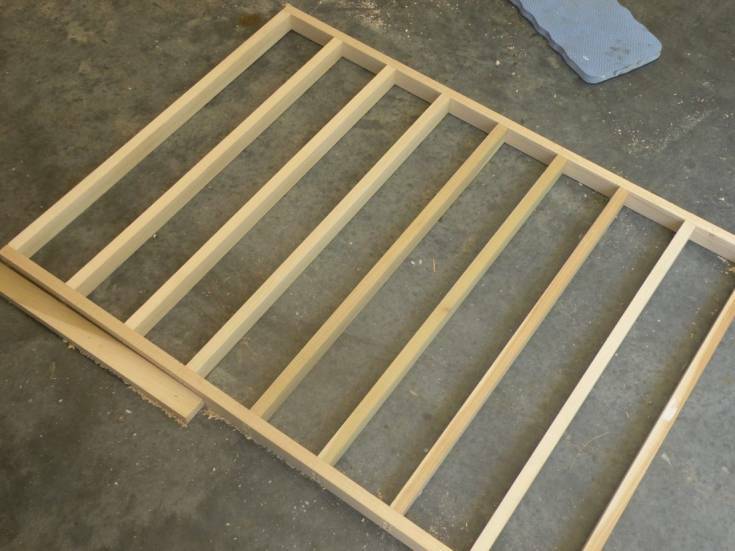 Now line up the planks and make sure to have a gap between each shelf. 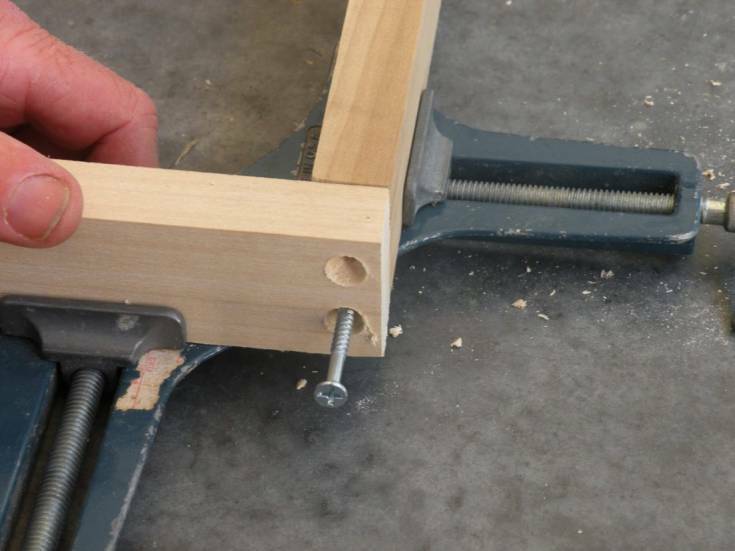 Attach the same countersink and screw the planks to the frame and fix them strongly. 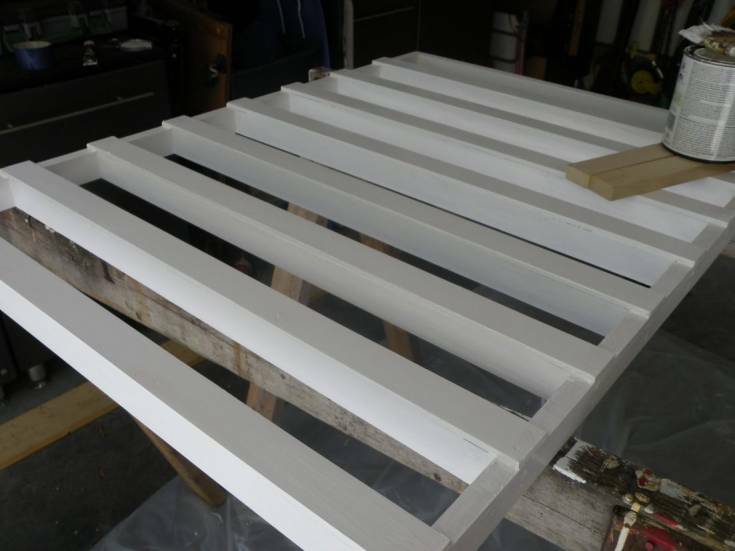 The last part of the building this frame was to pin the lattice strips and fix it to the front of each shelf to make a rim that keeps all the nail polishes safe and prevents from falling off. 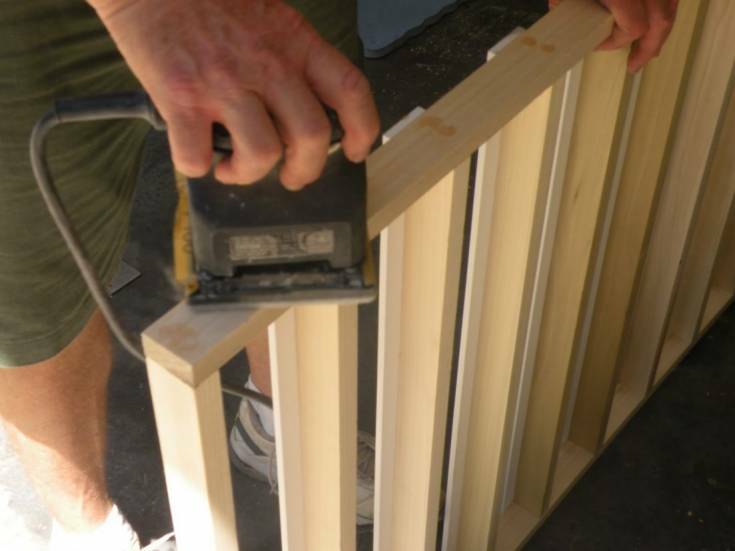 Once it is finished, put the wood putty on the screws and let them dry and then using sandpaper sanded the frame smooth. 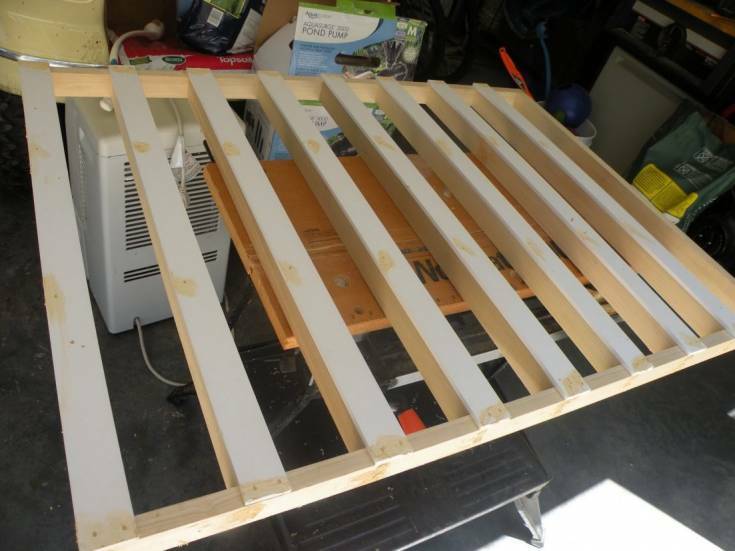 Now, hang the shelf and place all your nail polishes in a line.